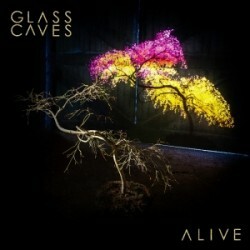 UK Alternative rock band Glass Caves released their debut album Alive on 27th October via Tri-Tone (and distributed by PIASUK). 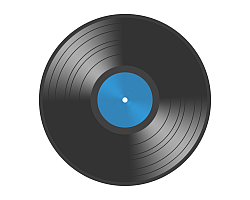 Alive album catalogues this restlessly active band's increasing ambitions as they are adopted by growing audiences in cities they frequent playing on the streets. The result is a grand statement of intent with bombastic choruses interspersing more subtle references to concerns of the heart and spirit.